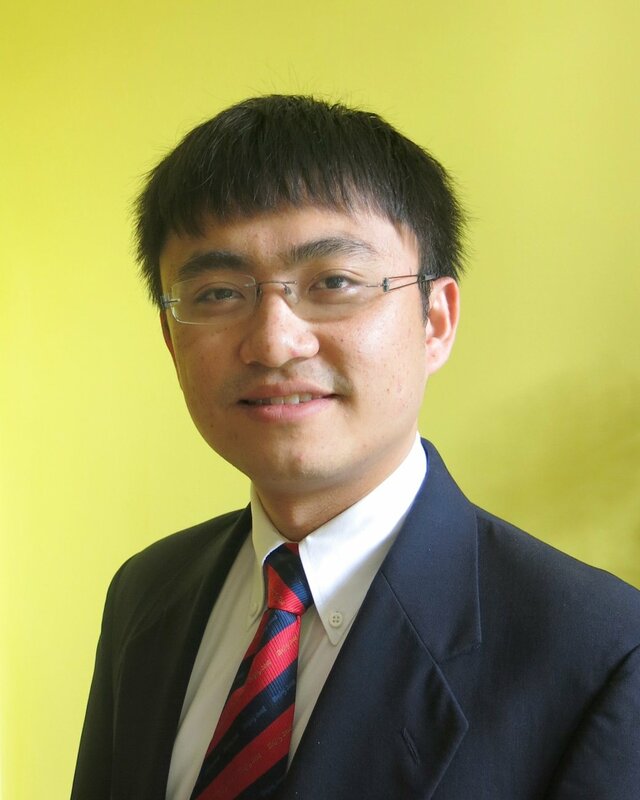 Darke Kejue Zheng is a technical, statistical, and legal specialist. He has recently helped develop an online educational platform for anti-corruption specialists designed by Streamhouse. Darke has a degree in Economics from the University of Chicago, and is a J.D. candidate at George Washington University Law School (class of 2015), where he serves on the George Washington International Law Review. Darke has lived extensively in China and is a native speaker of English and Mandarin Chinese.